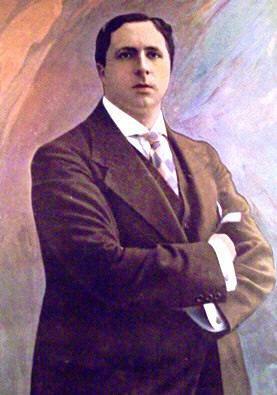 He studied singing in Milano and made his debut in 1910 as Radames in ''Aida''. In 1915 he went to USA, where he continued the career. He made a few records for Pathé in Milano.